Agilent’s gas chromatography detectors can dramatically improve your ability to detect compounds in matrix. Choose from a range of GC detectors, including flame ionization detectors (FID), thermal conductivity detectors (TCD) and electron capture detectors (ECD). For additional selectivity, we offer nitrogen phosphorus detectors (NPD) and flame photometric detectors (FPD) GC detectors. For greater selectivity and sensitivity, specialized chemiluminesence detectors for sulfur and nitrogen are used to detect trace levels of these impurities. Agilent works with a range of partners to provide detection systems to meet any gas chromatographic need. The reimagined and redesigned Agilent 8355 SCD represents the first major advance in sulfur chemiluminescence detection in 25 years, making the technology more reliable and easier to use. Highly sensitive and highly specific, the reimagined detector is also easier to maintain, thanks to a simplified burner design with 50 percent fewer components. The most common service routine, which used to take one hour, now takes only 10 minutes. The 8355 employs a dual plasma burner to achieve high temperature combustion of sulfur-containing compounds to form sulfur monoxide (SO). A photomultiplier tube detects the light produced by the chemiluminescent reaction of SO with ozone. This results in a linear and equimolar response to the sulfur compounds, without interference from most sample matrices. More. 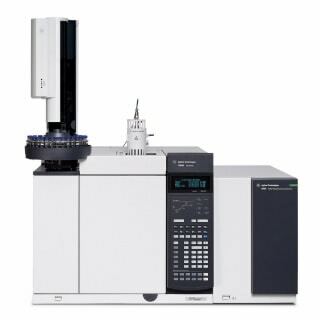 The Agilent 8255 Nitrogen Chemiluminescence Detector (NCD) is a nitrogen-specific detector that produces a linear and equimolar response to nitrogen compounds. This is accomplished by using a stainless steel burner to achieve high temperature combustion of nitrogen containing compounds to form nitric oxide (NO). A photomultiplier tube detects the light produced by the subsequent chemiluminescent reaction of NO with ozone. Because of the specificity of the reaction, complex sample matrices can be analyzed with little or no interference. More. 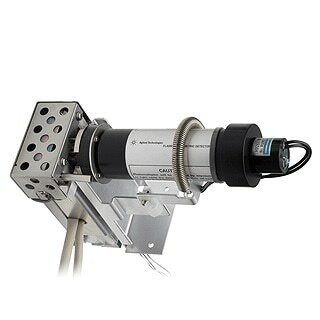 Agilent’s new Flame Photometric Detector Plus (FPD Plus) utilizes new photomultipliers, proprietary deactivation treatments and other design enhancements to help its lower MDL’s when used in sulfur or phosphorous modes. Design enhancements also resulted in raising the FPD Plus’ maximum operating temperature. These capabilities are also available with the dual-wavelenth version, the Agilent Dual Flame Photometric Plus Detector Plus (DFPD Plus). Nitrogen-phosphorus detectors (NPD) for gas chromatography are specific to nitrogen- or phosphorus-containing compounds and are well suited for environmental and forensic applications. The key component to NPD performance is its bead. 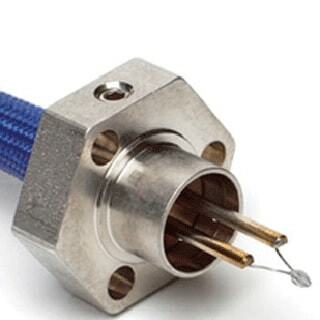 Agilent has acquired the worldwide manufacturing rights to the Blos bead for Agilent NPD. The Blos bead’s very high operational stability and long lifetime has been available in Europe – now Agilent is making this technology available globally. 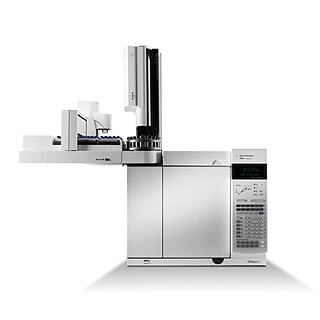 The Blos bead for the Agilent NPD is based on a high-performance glass material technology. When compared to the legacy white ceramic bead (also sold as an Agilent NPD option).